With 30 years in the pool industry, NEFPS has grown to become your all in one pool care company. Our Repair Division can handle all your pool problems from a leaky pipe to a full restoration. We can get your pool from costing you money with dated equipment to saving you money with energy efficient products. We can also prevent small problems from becoming big costly problems. NEFPS offers multiple options for whatever your pool needs. Call us today or submit a service request and we’ll call you. When your pool is under performing let our licensed and insured repair professionals give your equipment the required attention. We work on all manufacturers products. 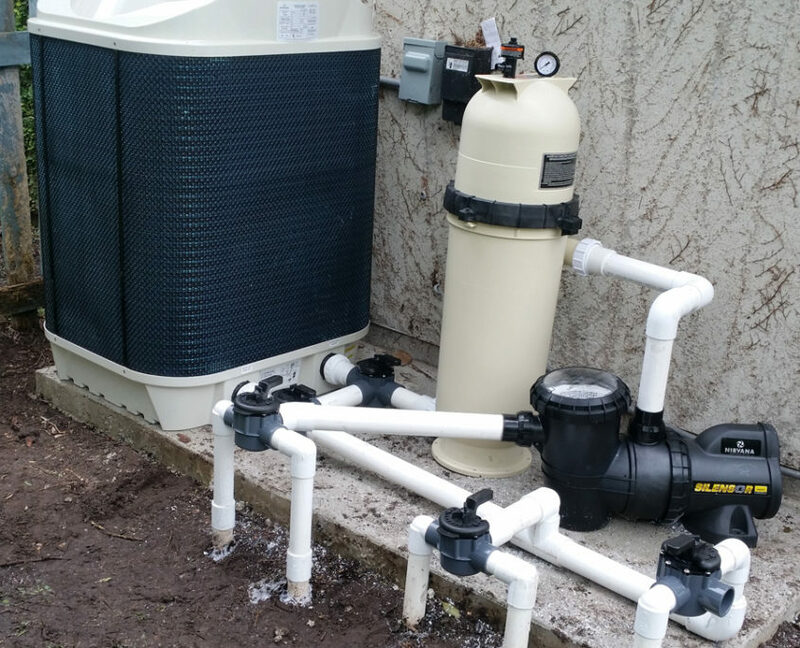 Our technicians can repair or upgrade your pool pump, heater, filter, and all other items. 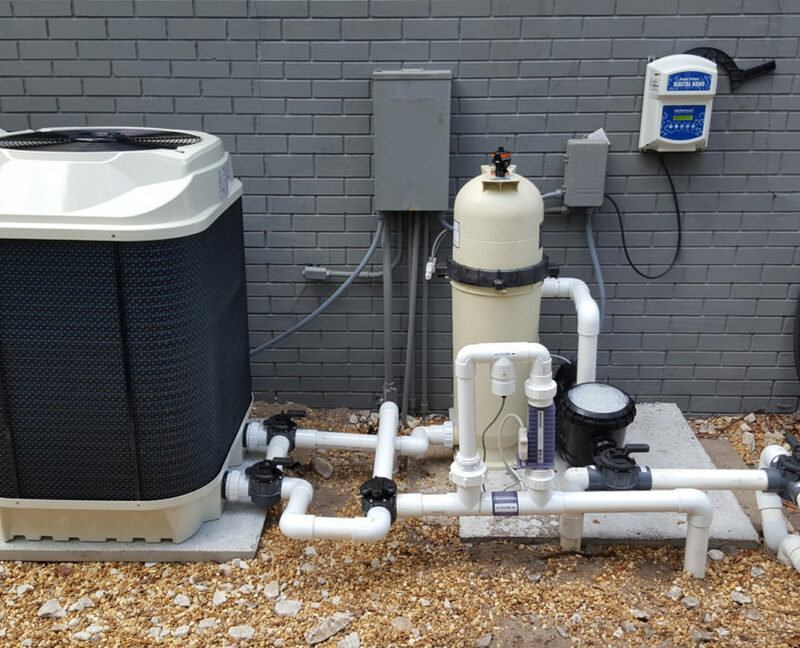 Upgrading your pool equipment can save you money on chemicals and energy cost. We offer many types of energy efficient pumps and heaters as well as budget friendly selections. Salt water systems have taken the industry by storm in the last 10 years. By adding a minimum saline level to your pool (the equivalent of one teaspoon per gallon of water) and a salt conversion cell, we can give you the most luxurious, softest feeling water imaginable – the natural way. Never worry about physically adding chlorine to your pool again. Get rid of the unsightly floater with chlorine tabs in it. Never deal with irritating dry skin or red eye syndrome. Our company can install a Salt Chlorine Generator on any pool, new or old. Just like your car and home air conditioner, your pool system needs to be maintained. Let our Service Professionals handle your pool repair needs or set up an annual inspection of your pool system to help prolong the life of your equipment.